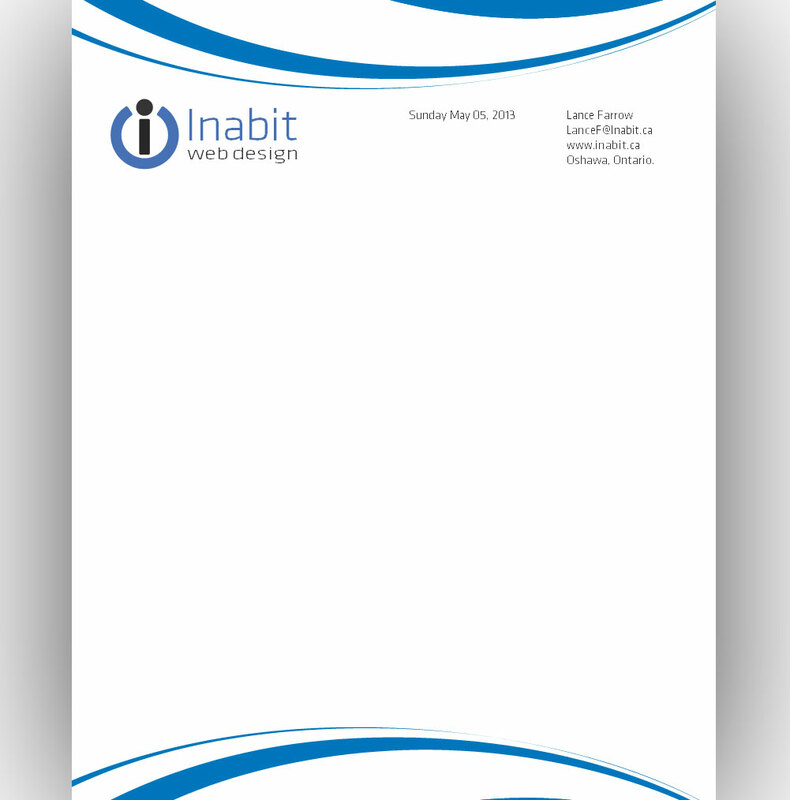 Letterhead is a communication piece, which should show your company identity. Letterhead usually consists of a company logo, contact information such as address, phone number and email address. Letterhead shows a certain level of professionalism and consistency. The highlighting message on the letterhead should be in the main focus amongst all the other elements. It is essential to have printed business letterhead. All kinds of communication from a legal organization or company cannot be considered as official without a printed letterhead. 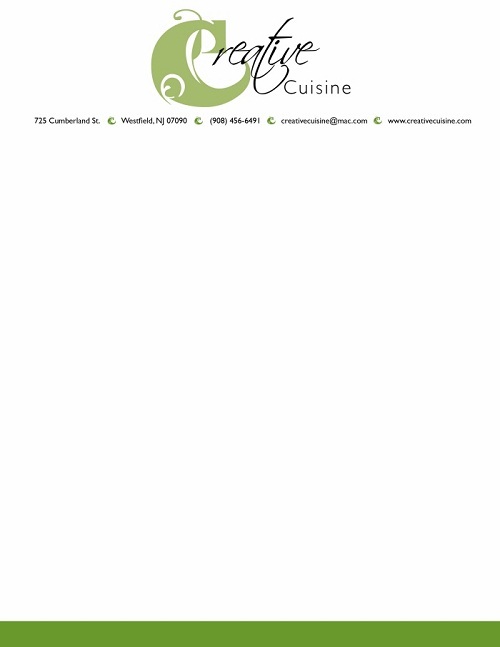 Letterhead shows the company as professional. Letterhead can prevent customer attrition. Letterhead enhances customer confidence level. 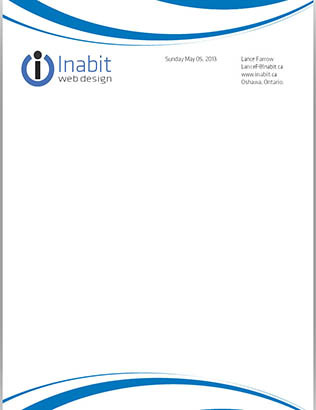 Letterhead printing is a business investment. We give best quality of letterhead printing. Our equipments gives you best four color (CMYK) offset printing on the market today. Our letterhead printing technology keeps your letterhead printing cost down. We have best qualified and experienced staff to take care of technical issues. We are committed to time bound delivery anywhere in India and some part of the world. Note : We request you to kindly provide us with proper and valid email id and phone/mobile number for us to evenly and swiftly get back to you.